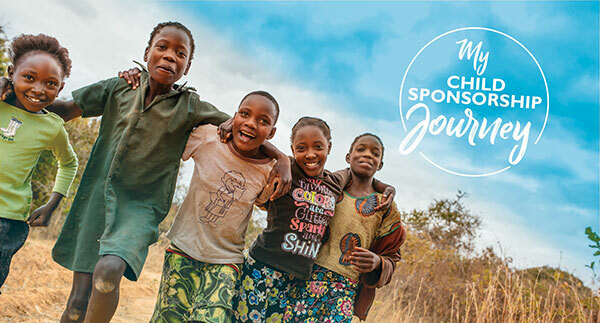 Sharing your experience as a sponsor can open up opportunities for many other children to be sponsored! During emergency situations, children's vulnerability is significantly increased. Here is a list of recommendations for all to note while responding to the disaster, to ensure the well-being of children! On 28 Sep, an earthquake of magnitude 7.4 hit Central Sulawesi, Indonesia, causing massive destruction in Donggala, Palu and Mamuju. According to reports, more than 400 have been killed in the quake and post-quake 2m high tsunami. 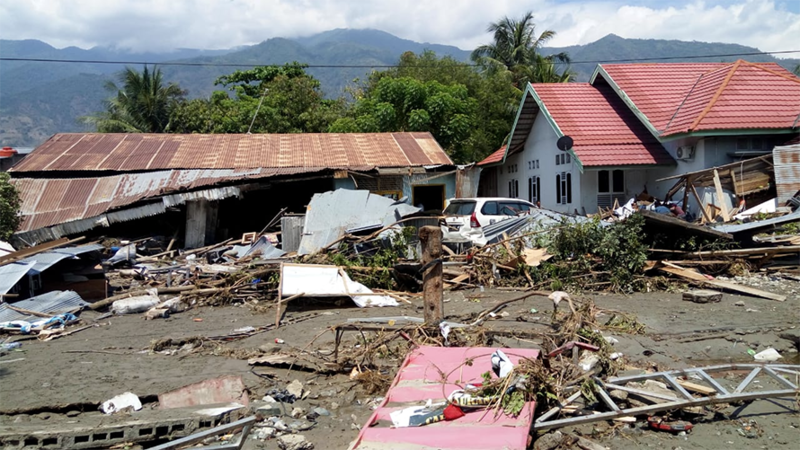 More than 530 people have been injured and initial government forecasts suggest that about 934 villages have been affected by the earthquake and tsunami. Modern day slavery is real. There are 152 million child labourers in the world, and one in two of them are working in dangerous conditions. 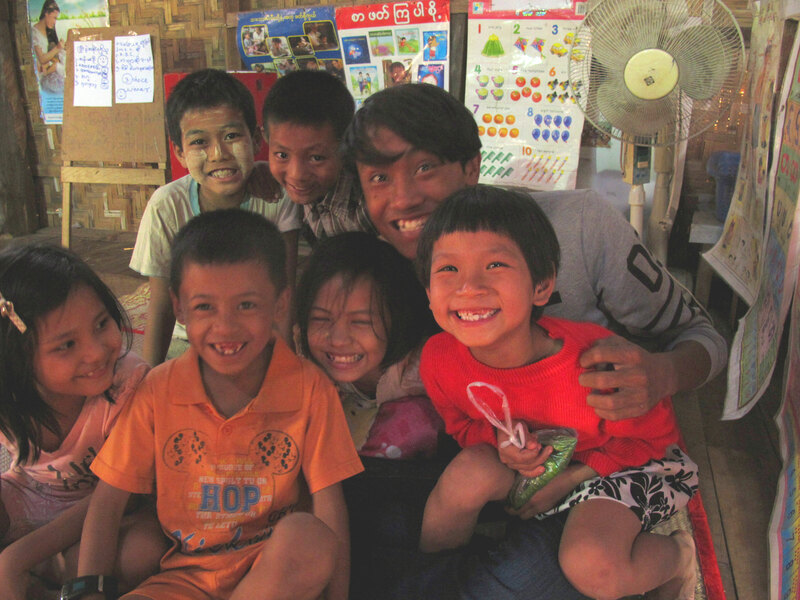 The good news is, child sponsorship is an effective way that can free children from a life of child labour!